Kiama, NSW is a perfect region for fishing. Located only an hour and a half away from Sydney, the area offers numerous options for game fishing, reef fishing and deep sea fishing. There are many Kiama fishing charters operating in the region so you can experience a perfect fishing tour. The area is rich in fish and offers numerous opportunities for fishing throughout the year. There are many different fishing types you can try, depending on your individual preferences, skills and experience level. Simply choose between available Kiama fishing charters and their tours for a great fishing trip. Kiama region is great for reef fishing. You can catch Morwong, Snapper, Leather Jackets as well as other reef dwelling fishes. Many Kiama fishing charters offer half-day and full-day reef fishing trips so you can enjoy reef fishing to the fullest. Kiama is a great place for game fishing, particularly during the warm months. Period between September and May is ideal for catching Yellow Fin Tuna, Black Marlin, Striped Marlin, King Fish, Albacore Tuna and Dolphin Fish. You can also catch sharks if you are skilled enough. There are numerous Kiama fishing charters offering game fishing boats. These boats are specially equipped for this type of fishing and offer everything you need for a great game fishing experience. Deep Sea fishing is ideal for the more experienced and those who wish to try a new adventure. Deep sea fishing in Kiama is best during the cool months, although warmer months offer opportunities to catch certain fish species you can’t find otherwise. Deep sea fishing is great for catching blue eye cod, hapuku and yellow fin tuna. These species can easily be found in deep waters off the continental shelf. If you wish to try deep sea fishing it is important to choose a fishing boat that is equipped for longer trips off the continental shelf. 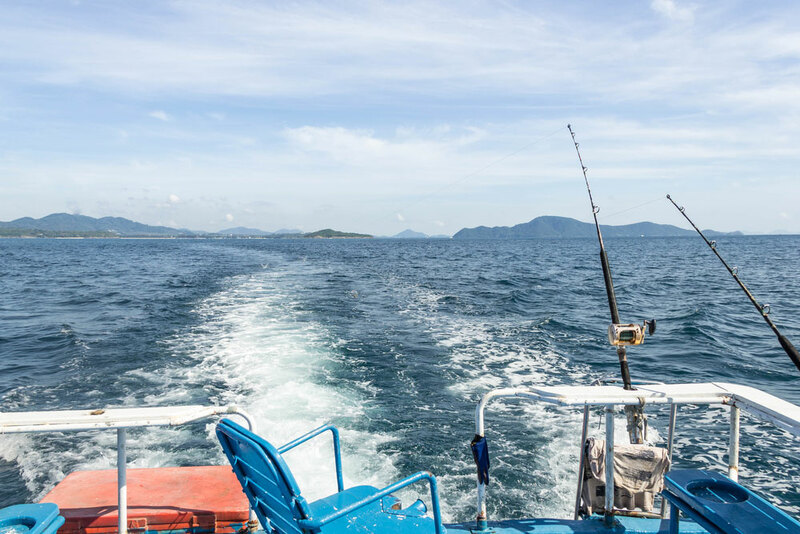 Luckily, there are many fishing boats in Kiama that are properly equipped for deep sea fishing so you can easily find a fishing charter that suits your needs. In addition to various fishing tours, Kiama fishing charters typically offer additional activities, such as sightseeing, whale-watching and bird-watching tours. These are great for people who wish to explore the ocean but are not interested in fishing. A good thing about these tours is that they are often done along with a fishing tour. It is a good combination for a mixed group of people. Keep in mind that these combined tours are not offered by all companies so you need to reserve your customized tour beforehand. If you wish to try fishing, however, rest assured that you will be able to find a perfect tour for your needs. There are many fishing boats and specialized fishing charters you can use to try different fishing tours around the coast. It is best to go to Kiama Harbour or another harbour in the area and ask for the available fishing charters. We have prepared some popular Kiama fishing charters options so you can choose the best fishing tour that matches your interests. This is one of the best-known boats in the Kiama area available for fishing. Their boat, MC Signa, is stationed in Kiama Harbour. MV Signa offers several types of fishing charters to match different interests. It has half-day fishing trips, full-day and overnight fishing charters. The boat also operates whale watching tours in season. MV Signa is a beautiful boat fully equipped for fishing. It is 44 feet long and typically cruises at 10 knots. The boat is powered by twin Perkins engines. MV Sigma is made to be perfectly comfortable and enjoyable while making fishing trips safe and effective. The boat includes full kitchen and bathroom facilities. MV Signa was built in 1970 purposely to be a Game Fishing Boat. It was built by Jack Patton, a member of Sydney Game Fishing club. The boat changed owners in 1990 and then again in 1996, when Greg Guy bought MV Signa and transferred her to Kiama Harbour to serve for fishing charters in the area. During this time, the boat was fully refurbished, with new electronic and navigation systems added to make the fishing experience safe and comfortable. Ross O’Brien, who worked on MV Sigma as a deckhand and master, bought the boat in 2005. BlueWater offers fishing charters from Kiama Harbour. Their boat, Kato III, is one of the most comfortable and fastest fishing boats in the area. There are many different fishing tours you can take, depending on your preferences and experience. Kato III has modern equipment needed for safe and comfortable fishing trips. It is powered by twin 330hp Cummins motors and it has average cruising speed of 15 to 17 knots. The boat is operated following all the highest safety and comfort standards and is equipped with all necessary emergency gear. The boat was originally owned by the Sydney Aquarium and was used to collect fish and other marine life. Brett Bradburry bought her in 2001 and turned Kato III into a boat ideal for fishing charters. BlueWater offers half-day reef fishing and full-day game fishing charters. Groups typically include 6 to 10 people, depending on the tour. The boat departures at 6 am. Visitors are encouraged to bring food and drinks. BlueWater offers refreshments (not included in price of the tour). This is one of the most popular Kiama fishing charters stationed in Kiama Harbour. It operates charters with boat Kostalota. Kiama Charter Service exists since 1995 and is owned by Rodney and Ann Garard. Kostalota is 40 feet (12m) long boat with plenty of room on deck to make for comfortable fishing. 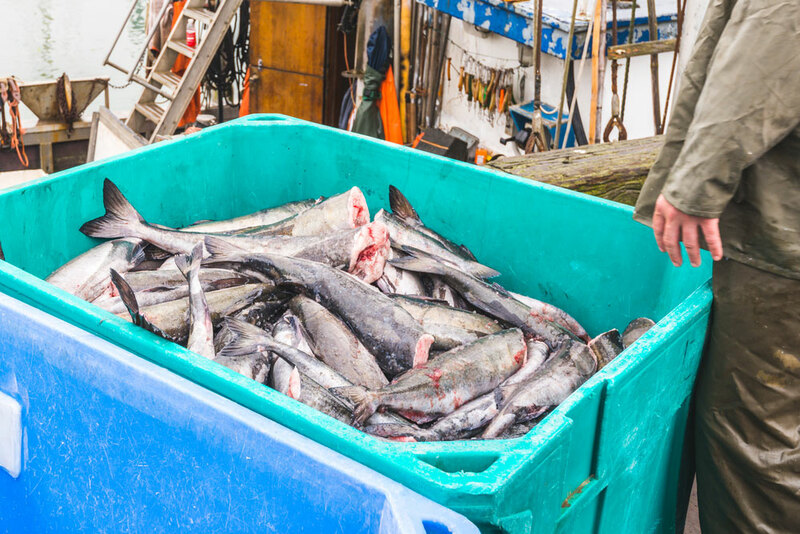 The boat reaches open ocean quickly so fishing can commence almost straight after departure. There are several types of fishing trips to choose from. Reef fishing is performed withing the 15km radius. This type of fishing is popular all year round and is available for groups up to 10 people (minimum 4). Deep Sea fishing tours are performed at the continental shelf withing 30km radius. 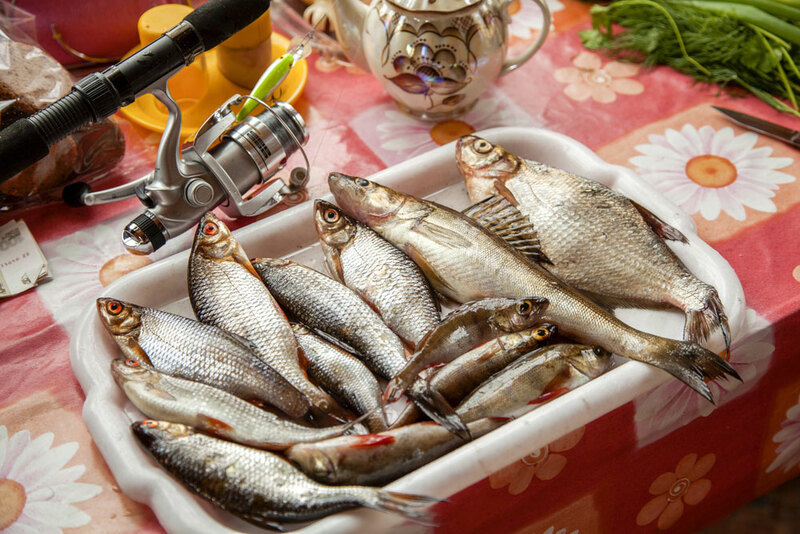 This fishing type is popular during a cool season, from May to September. If you are interested in Deep Sea fishing you need to book the whole boat. Fishing charters are available 7 days a week, weather permitting, except on Christmas Day and New Year’s Day. If you wish to use Kiama Charter Service keep in mind that you do not need to have a personal fishing licence. 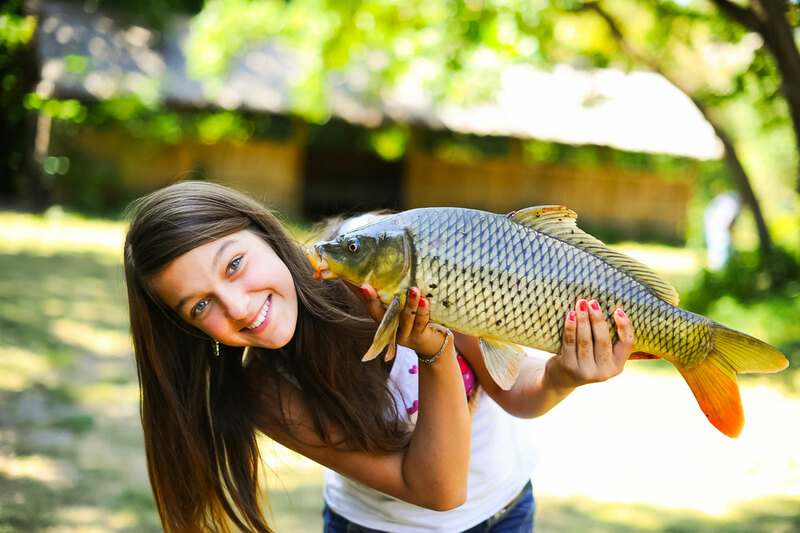 Fishing bait and tackle is provided on boards, and you can also get lessons, if needed. Illawarra Boat Charters operate in the Wollongong area. They offer fishing charters and group sightseeing tours. Their boat is Sandra K, a 43 feet long cruiser. The cruiser can carry up to 23 passengers and it’s equipped with everything needed for a safe and comfortable fishing experience. The Captain is Carl Loves, who has been operating whale-watching tours since 1984. 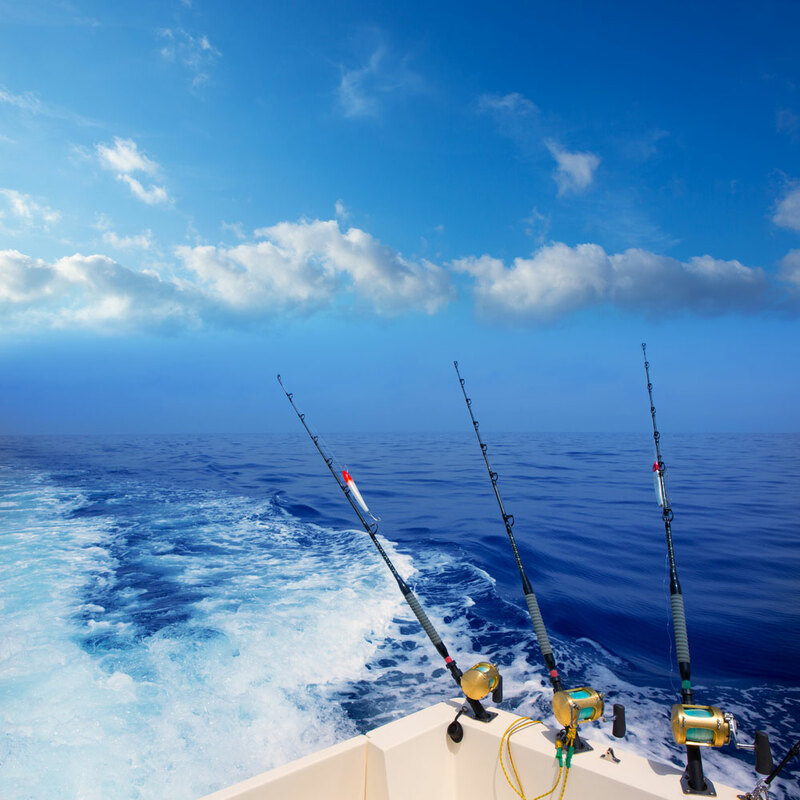 Choose between game fishing trips and Deep Sea fishing charters. Illawarra Boat Charters offers half-day and full-day trips, as well as sightseeing and marine animal viewing tours. Spend a great day with experienced guides and choose between various activities. Illawarra Boat Charters also offers whale-watching tours throughout the whale migration period. There are also bird-watching trips made in association with the SOSSA wildlife conservation body. This area is rich in different sea bird species so this is a great opportunity for some inspiring bird-watching throughout the year. AAA Kiama Harbour Game and Reef Fishing Charters offer fishing tours on board of Seaker. This is a custom-built vessel specialized in fishing charters. The boat is 38 feet long and it includes the latest electronics needed for a safe and comfortable trip. The boat has a huge deck space ideal for fishing. The tours start at Kiama Harbour and you can choose between a half-day bottom fishing charter and full-day game fishing charter. Tours are operated by Trevor Newcombe, who has more than 20 years of experience in the industry. Krista Charters company offers fishing trips in the Wollongong area. The boat used for torus is Krista, a 12 meter (40 feet) long timber vessel. It is licensed to carry 12 passengers maximum and it has seating provided for all passengers, be it in transit or during fishing. Krista Charters specialise in reef fishing. The company was founded in 1991 and the staff has extensive knowledge of the local fishing conditions. The skipper is Grats La Macchia, who had been a commercial fisherman prior to 1991, after which he specialised in fishing charters. Charters operate 7 days per week, weather permitting (except for Christmas Day and Good Friday). Morning trips start at 6am while afternoon trips start at 1:30 pm and are performed during daylight savings only. Shellharbour Fishing Charters offers fishing tours for small groups of enthusiasts who don’t like crowded fishing charters. They operate from Shellharbour Harbour on board of ARGUS. ARGUS is a 34 feet long Steber fly bridge sports fisher. It has plenty of seating space inside and a large rear deck for fishing so it provides a very comfortable experience. Shellharbour Fishing Charters operates in the waters off Bass point and the surrounding area. The starting point is Shellharbour Harbour. This is an ideal boat for those who prefer smaller groups and a more personal fishing experience. Jervis Bay Fishing and Sightseeing offers half-day and full-day fishing charters for both small and large groups. The company also offers customised tours, such as a Deep Sea fishing trip for a few people or a full sightseeing tour for a larger group. There are many different types of fishing tours made for all levels of experience. Jervis Bay Fishing and Sightseeing operates in Jervis Bay and Shoalhaven area. The company uses a 55 feet long vessel Illusion. This boat is designed in Western Australia and it’s been used in the past for fishing and for various types of charters. The boat can accommodate up to 25 people. It offers very stable fishing conditions and makes a great sightseeing platform. Bay fishing is ideal for beginners who wish to try fishing in calm waters. This is a great tour for children. These tours depart at 6am. Half-day tours end around 1.30 pm and full-day tours end at 5 pm. Bay and reef fishing is reserved for the more experienced, although novices are encouraged to try offshore fishing if they like. These tours depart around 6am. Half-day tours end at 1.30pm and full-day tours end at 5 pm. Deep Sea fishing is performed in the deep water canyons. These tours start at 6 am and last for 7 to 8 hours. Jervis Bay Fishing and Sightseeing also offers game fishing. These tours start at 6 am and last for about 10 hours. In addition to this, the company organises sightseeing tours and dolphin watching tours during whale migration season.